Competition – Win a pair of tickets to Marlon James: Black Leopard, Red Wolf at Southbank Centre and two proofs. Media Diversified and Southbank Centre are giving you the opportunity to win a pair of tickets to see Marlon James discuss his brand new novel Black Leopard, Red Wolf at Southbank Centre on Monday 25 February along with two proof copies of the book. In this exclusive London launch, the author of A Brief History of Seven Killings will discuss the first novel in his highly anticipated Dark Star trilogy with Ekow Eshun. down the right. I knew the mark. “You are Gangatom,” I said. Question: In which year did Marlon James win the Man Booker prize? Please send your answer to info@mediadiversified.org, with the subject line ‘Marlon James Competition Entry’. The prize will consist of two tickets to ‘Marlon James: Black Leopard, Red Wolf’ on Monday 25 February at Southbank Centre’s Queen Elizabeth Hall + two proof copies of his novel Black Leopard, Red Wolf. To enter, complete the multiple choice question above. 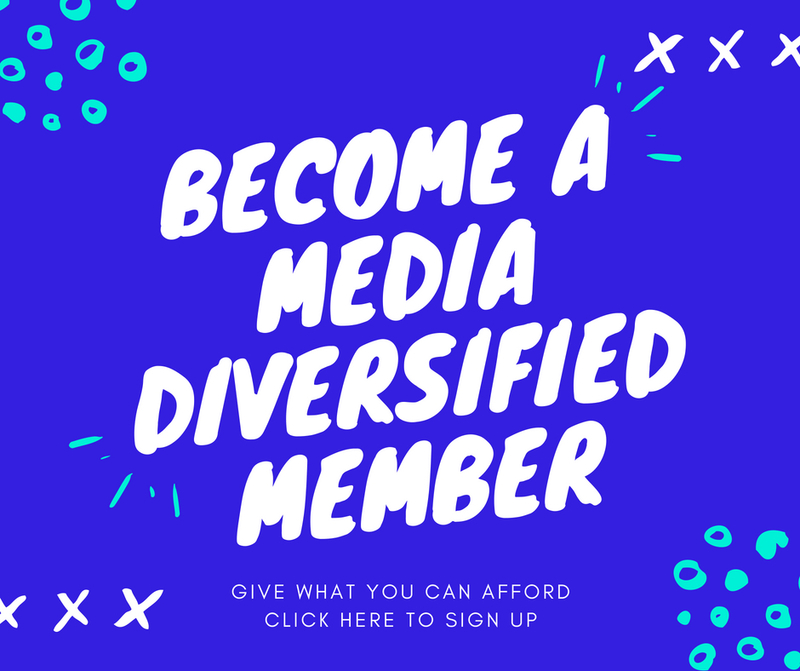 One winner will be selected by a member of Media Diversified’s team, whose decision will be final and no correspondence will be entered into. The prize draw opens at 01/02/19 and closes on 14/02/19. Any entries received outside these specified times and dates will not be eligible for entry into the competition. One winner will be chosen and contacted directly by Southbank Centre. The prize draw is open to residents of the UK aged 18 or over except employees of Media Diversified, Southbank Centre, their families, or anyone professionally connected to the giveaway either themselves or through their families. The winner will be required to provide an email address to be contacted directly by Southbank Centre to facilitate transfer of the prize. Contact details will not be used for marketing purposes unless there is opt in and will not be shared with any third party except for the purpose of delivering the prize. The prizes are as stated in the giveaway text, are not transferable to another individual and no cash or other alternatives will be offered. Tickets are not transferable to any other Southbank Centre event. The prize will be allocated in the winner’s name and must be collected by the winner in person at Southbank Centre.